Actress Carrie Fisher, who charmed the world playing Princess Leia Organa in the Star Wars films, has died following a massive heart attack. She was 60. 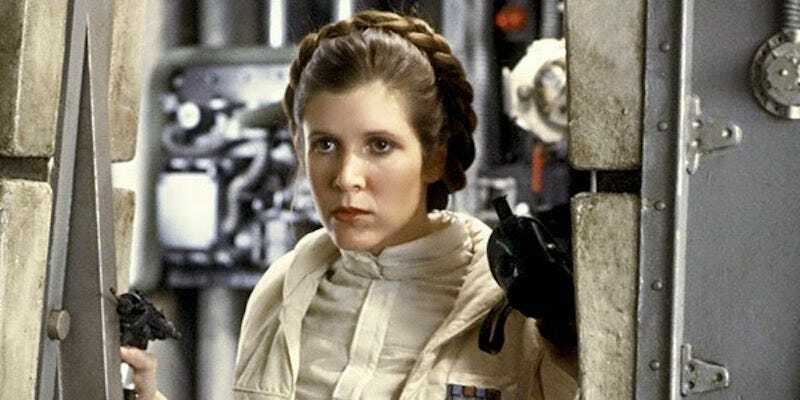 The iconic Star Wars actress had been in critical care as of Friday night, when she was removed from a plane by paramedics after going into cardiac arrest. Outside of her role as Princess Leia, Fisher had a vibrant career as an actress and author. She did uncredited work on a variety of movie scripts including Sister Act and The Wedding Singer. She even popped up in a few video games, including several Star Wars titles and the 2012 stealth hit Dishonored.